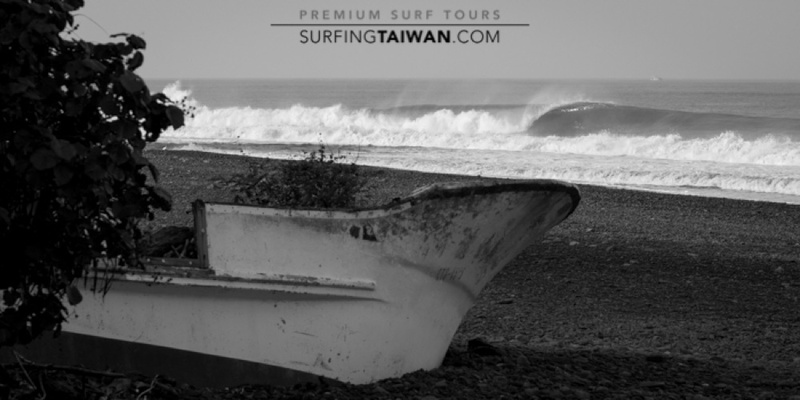 I probably spend more time with Taiwanese fishermen than I do with surfers. 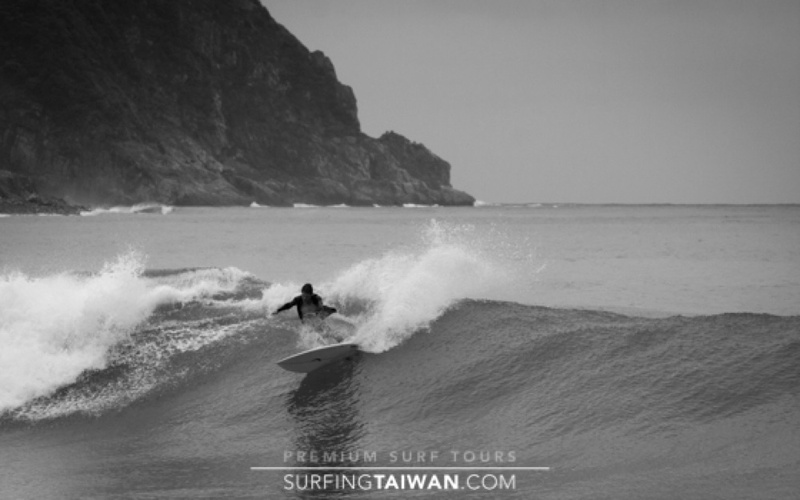 They are definitely onto some amazing waves around the island, best thing is they don’t even realise. My board about to join me on a trip over the falls. A lone surfer paddling out to a memorable session. A ledging east coast right. A fun beachbreak doing its thing. 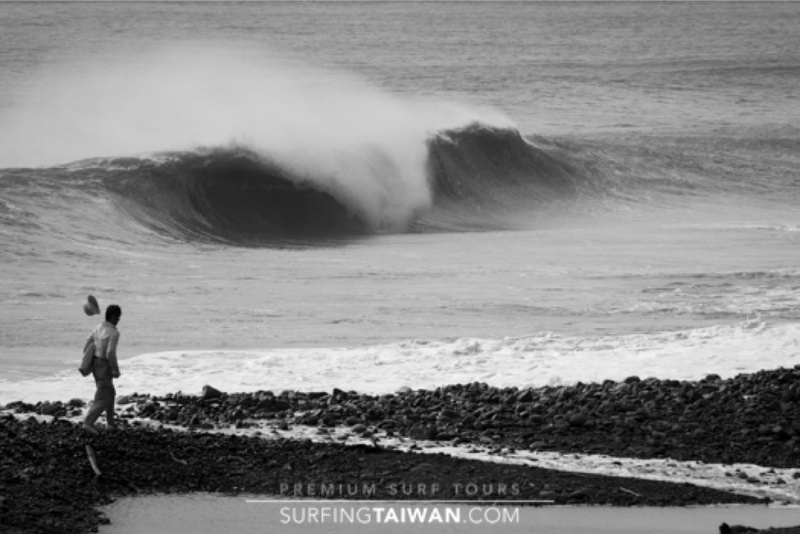 Taiwan’s tubes have enough force to blow your hat off. One of those days that gets etched into your memory forever. 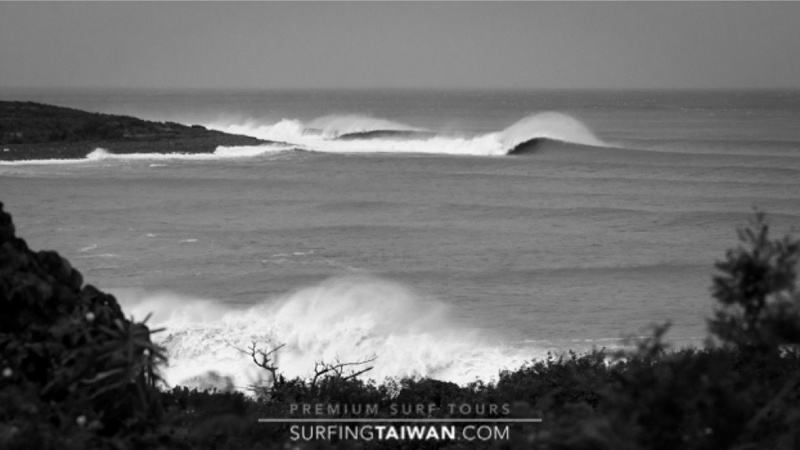 A secret wave, no one around for miles and all the time in the world to enjoy it. No wonder the crew got ship wrecked. They were probably too busy watching waves grind down the point. Thick, round and another wave I have never seen another surfer paddle out to. 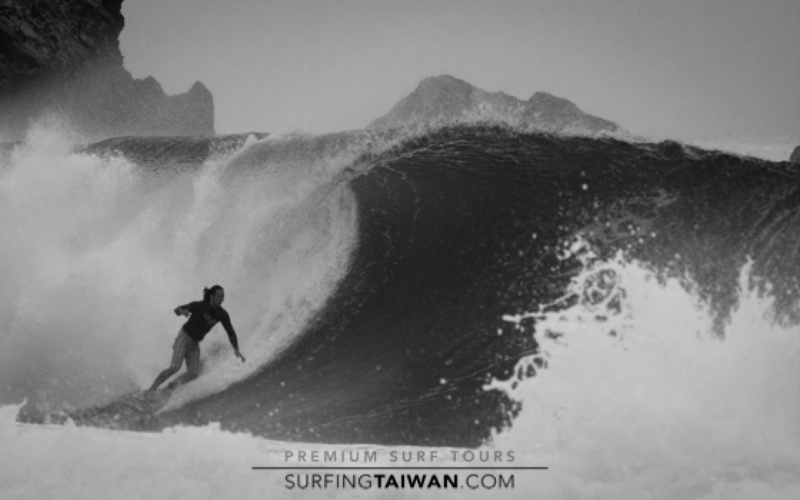 Surfing Taiwan happy to keep these secrets for our guests to enjoy. 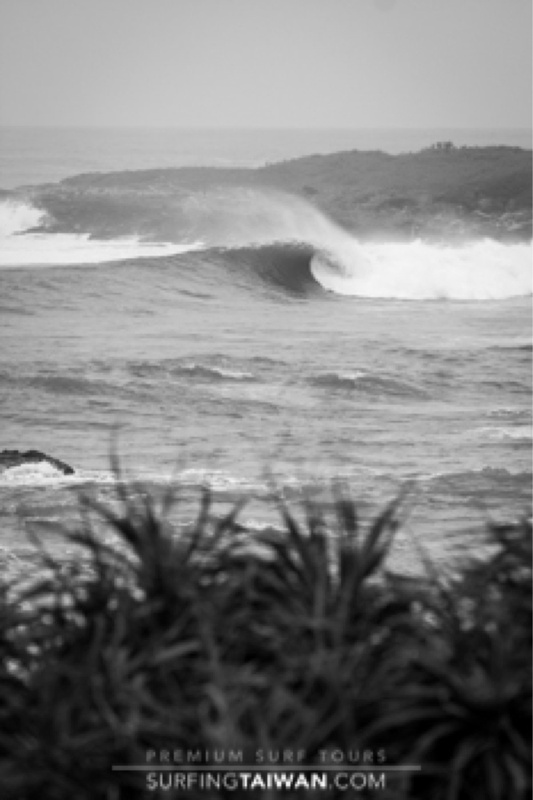 Quite a few waves on the east coast come out of deep water and have some punch to them. My first wave ever on a singlefin. Waves wrap around a cobblestone point. 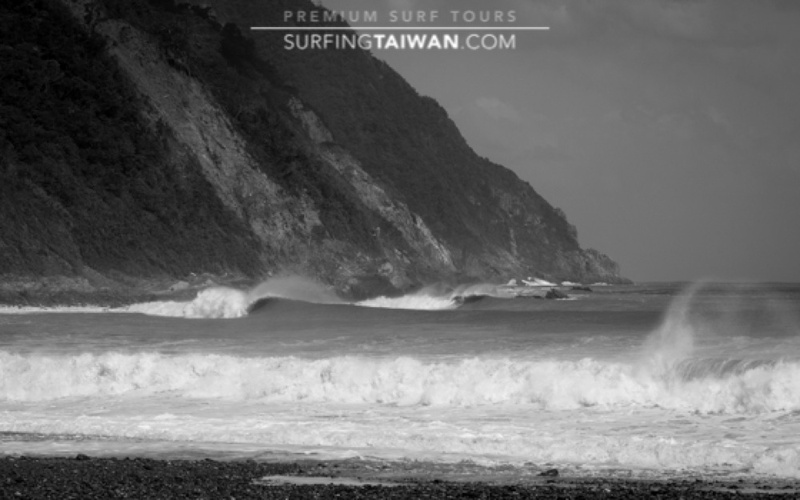 I have surfed the majority of time alone in Taiwan. 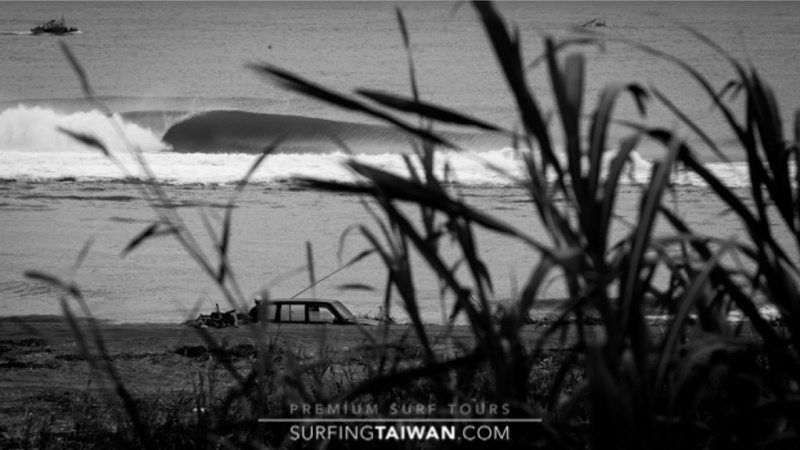 Here I get to enjoy watching good friend and Quiksilver country manager Clayton Wholley disappear under the curtain. 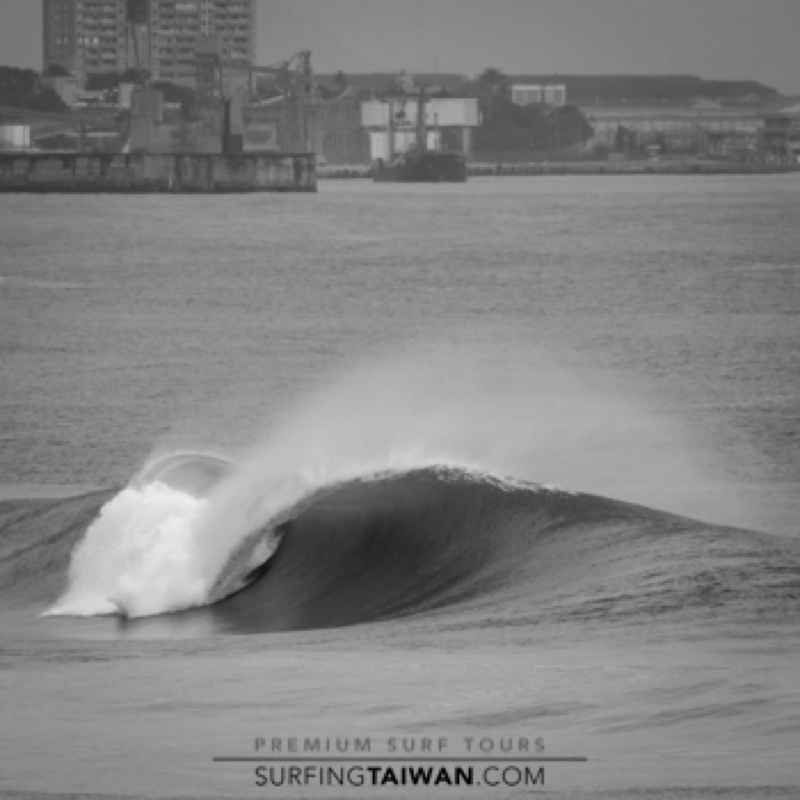 The east coast has a few left points that fire during typhoon swells. 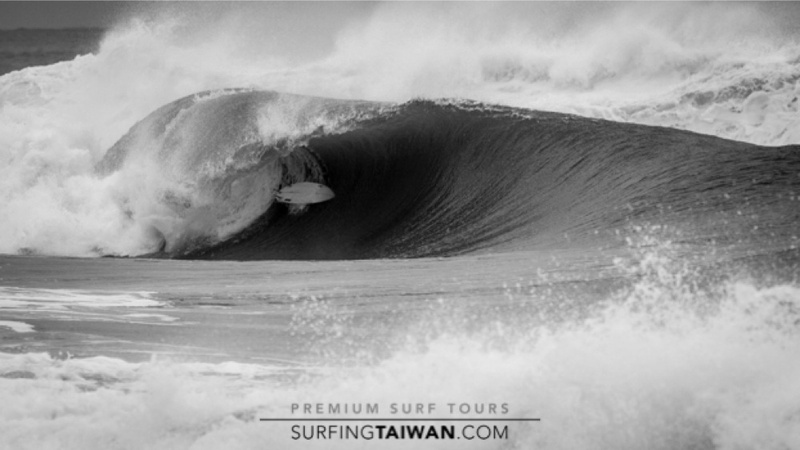 Vince loves his time in Taiwan, dropping by at different times during the year to slot himself into some quality barrels. So clean, so round... and so uncrowded. Setting up the next barrel section after escaping the first. Decision time, paddle out or go home. 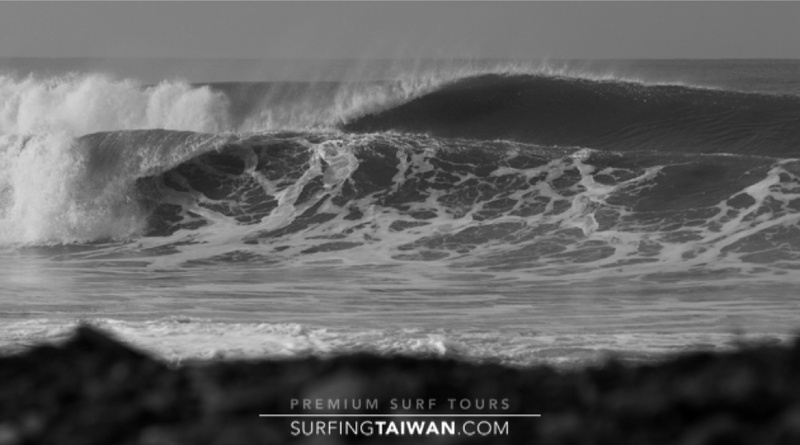 The ocean ultimately deciding - 2 waves into the session and this wave claimed another board. A deceptively hollow and slabbing right roars to life.